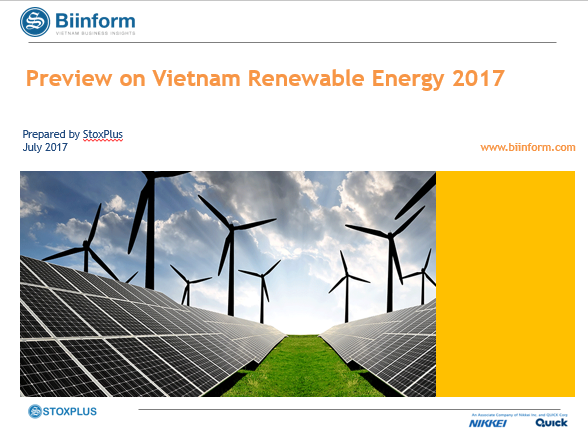 Interests in Vietnam’s renewable energy sector have been increasing in recent years due to the fact that Vietnam’s demand for power has been increasing rapidly at 10.9% per annum for the last five years and is expected to continue at the rate of 7.51% per annum by 2030. At the moment the country mainly relies on hydropower and coal power plants to support this growth. However, Vietnam has been working towards a sustainable development, in particular the renewable segments with strong potential - solar, wind and biomass energy. To attract investments in this sector, the government has been working on investment incentives and policies, such as mandating feed-in tariff prices, and developing a competitive power market. Investments have been flowing in from both local and foreign investors, each bringing their own strengths in local connections, technology and financial capabilities.